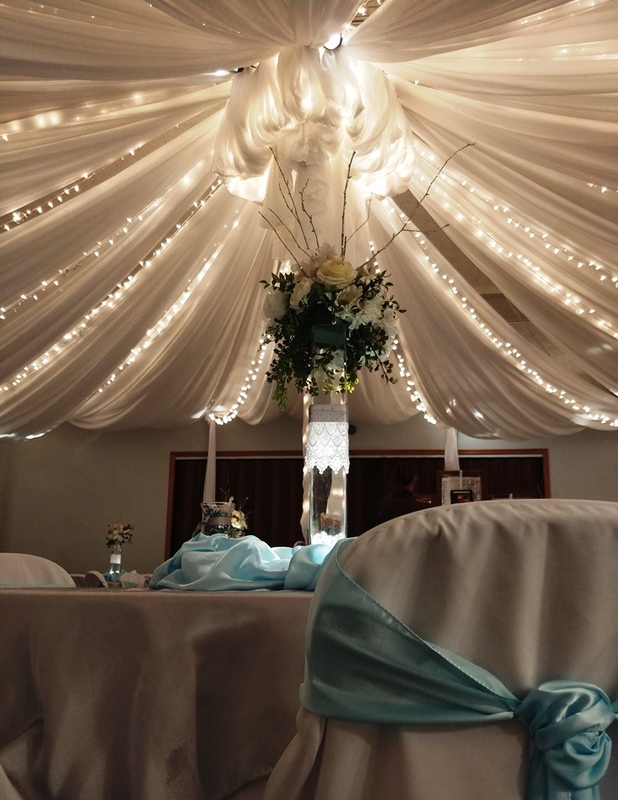 Get A FREE Brochure from "Wedding Works Design"
Brilliant light canopies, custom backdrops, elegant furniture and decor. 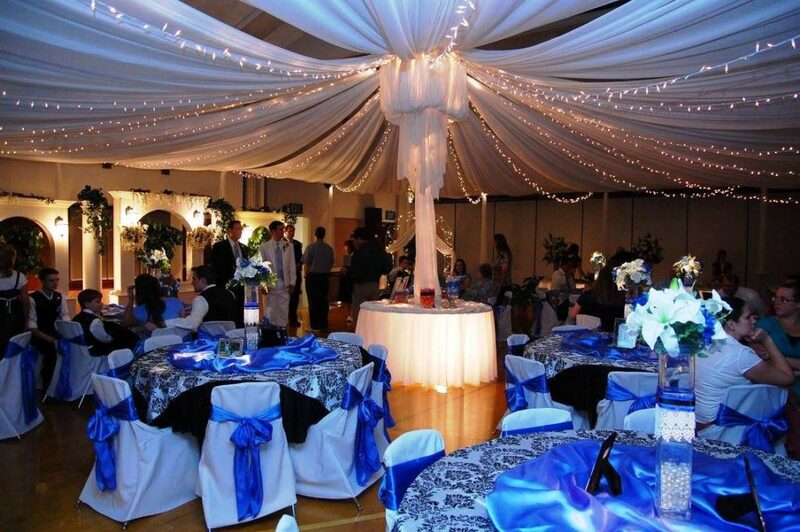 We specialize in transforming cultural halls into elegant reception centers. High-end elegance and professional consultation at an affordable price. 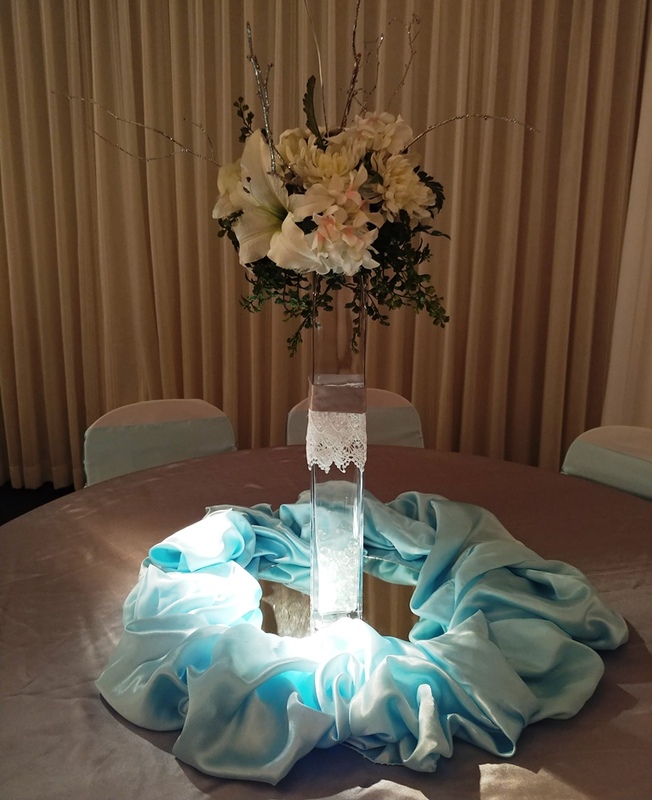 Personalized wedding consultations and decoration services based on your tastes and budget. Our first concern is providing an enjoyable customer experience and exceeding your expectations. We have our own in-house workshop where our high-end backdrops and other wedding decor are custom designed and built. Our Elite line of wedding backdrops have the quality and appearance of fine furniture, with satin finishes, rich glazes, stains and tints. Elegant custom works are regularly added to our inventory. With access to a large inventory of flowers and greenery, our floral arranger helps you select just the right package to match your wedding style and color scheme. Fresh or silk flowers, it’s your choice. Please mention Salt Lake Bride when you contact Wedding Works Design! 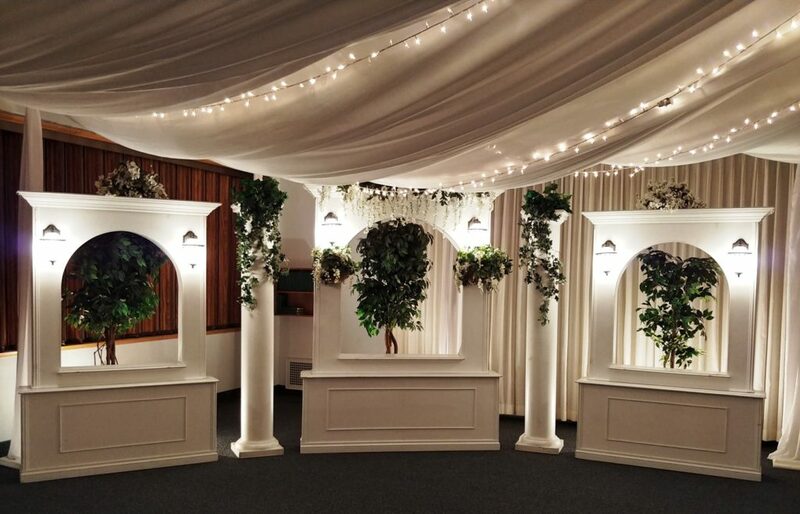 WeddingWorks Design transformed the room and made it look like paradise. They are very professional. I would use them again in a heartbeat. I highly recommend WeddingWorks Design. I knew that the wedding would be nice, but I had no idea how magical it would be. Thank you so very much! People keep telling me how beautiful everything was. To everyone at WeddingWorks Design: I wanted to express my deep gratitude for the spectacular job you did with my wedding. Everything turned our perfectly and it was all I could have dreamed for and more! Ann was so unbelievably helpful. I have received nothing but praise and compliments even some jealousy, about how gorgeous my wedding was... I would recommend you to everyone because I know that you would make it just as special as mine. Simply Amazing! Ann turned our church cultural hall into a work of art. You could not see the basketball hoops or terrible ceiling! Ann (the owner) was great to work with, I loved how simple she made everything and the guests couldn't stop complimenting us on everything! 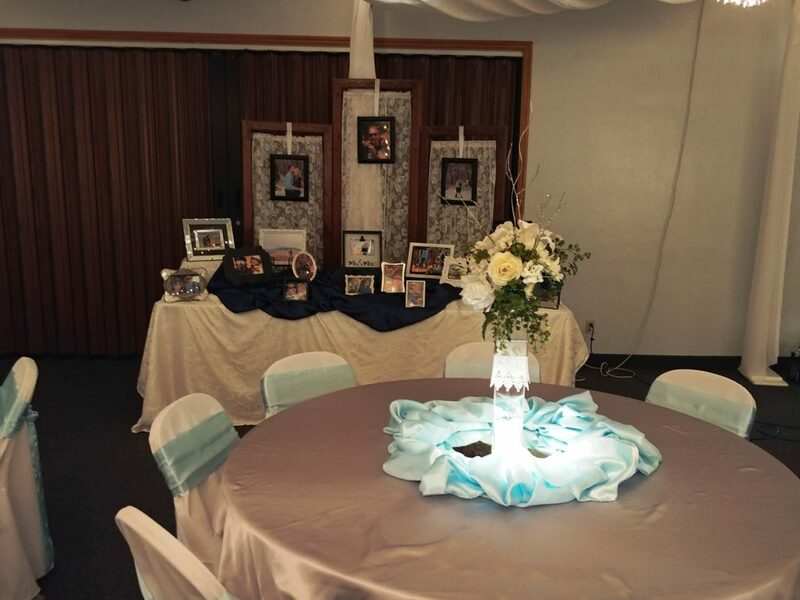 Wedding Works Design was out of this world with design ideas and possibilities. The colors of my wedding were red and yellow and Wedding Works had no stipulations about getting that to work. They jumped in at our consultation and had everything planned by the end of the hour and we knew it was going to be gorgeous. 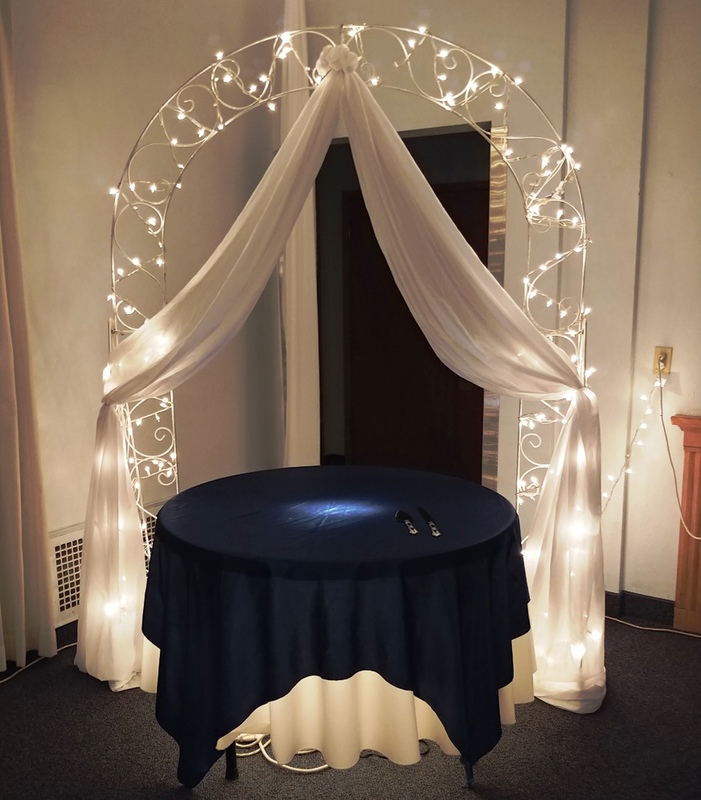 We had daisies, roses, and ribbons galore and the canopy they set up was amazing! It transformed the room into a wonderland, transporting you out of a cultural hall and into a 5 star reception center. I.Loved.My.Wedding. I couldn't have asked for anymore. 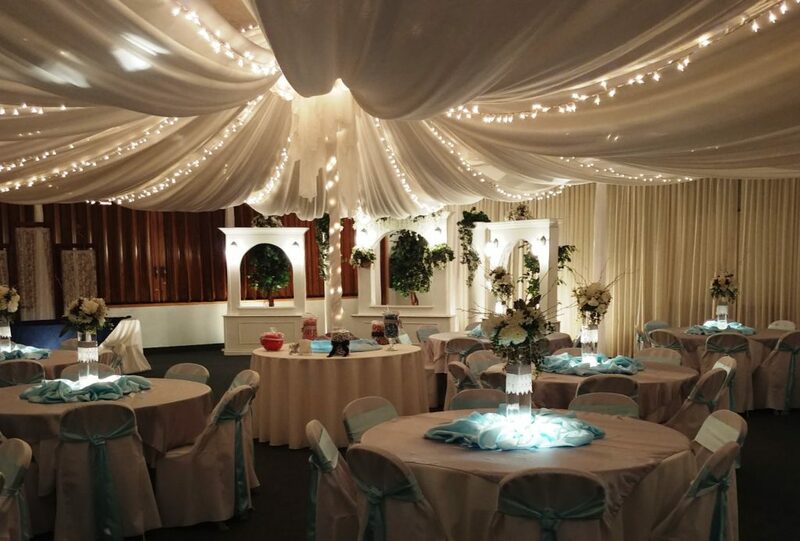 The canopy I had always wanted and I believe the color choice made my wedding a bit of stretch to make look pretty it could either come out looking like mcdonald's or how it did, beautiful, majestic, and the best party I've been too. Like I said before Wedding Works brought in place changing materials and it was a blast. It was amazing and an attention to detail service. They will work with you in whatever you envision for you wedding day. My bouquet. Yes, Wedding Works does flowers to and it was absolutely gorgeous. It was an amazing array of Roses, Daises, babies breath, pom pom flowers, lilies all wrapped up in beautiful ribbon and diamond studs. It weighed a good 10 pounds but that's what we wanted! 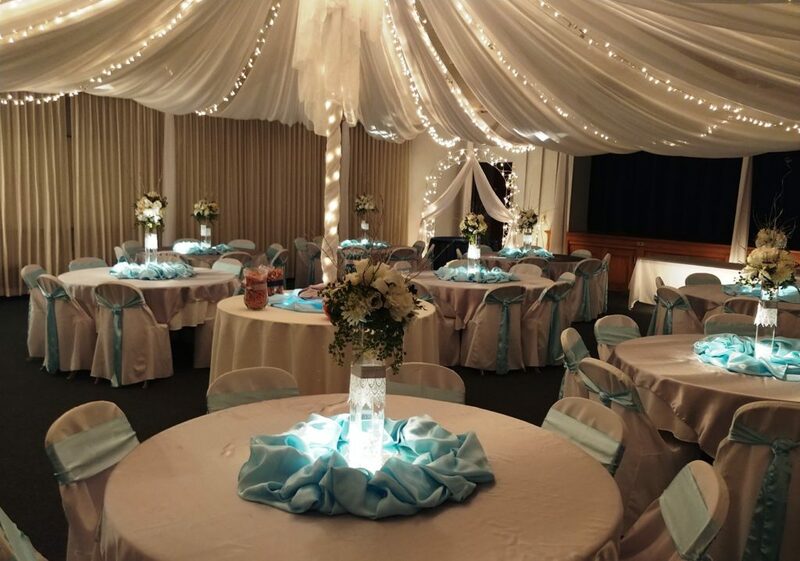 It was gorgeous and the flowers were an amazing fit to the wedding and the reception hall. I also loved her present corner which was a large mass of unique and antique boxes and trunks for guests to put them in.